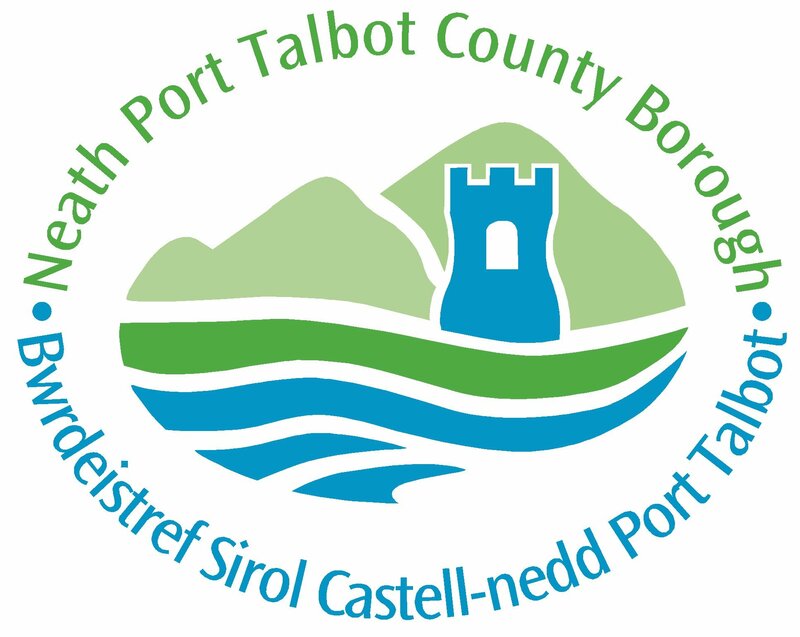 Following very positive discussions with representatives of the FLEXIS project today, Neath Port Talbot Council has reaffirmed its commitment to close working with industry (including Tata) and academia to secure a future for the area in developing new energy systems, reduced carbon emissions and new innovations and technologies for the 21st century. “There are very exciting opportunities for the Council, business, the universities and others to collaborate closely together to shape this new agenda. The Council is fully committed to working with the FLEXIS project and others to realise this vision. This is also clear evidence of how seriously the Council takes its duties under the Future Generations Act”. The Council and the FLEXIS project have agreed to work closely together to develop these concepts further as well as explore options for a new partnership model. As well as contributing to the 2050 decarbonisation plan targets, other potential benefits are wide ranging and include promoting new industries; tackling fuel poverty as well as helping key industries, including steel, reduce energy costs. It is also entirely consistent with other projects the Council is pursuing under the proposed City Deal. 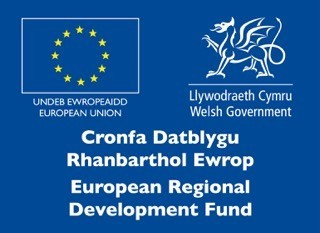 The Flexible Integrated Energy Systems (FLEXIS) project is a partnership of Cardiff University, Swansea University and the University of South Wales funded by the Wales European Funding Office with £24m invested over five years. FLEXIS is focusing on the development of an energy systems research capability in Wales, building on the world class capability that already exists in the universities in the Energy area. The research is concentrating on developing flexible energy systems, a major current strategic need within the energy world. The last of these is of particular importance. All of the research to be performed will focus on, and be applied at a Welsh “place based” demonstrator. This demonstrator is in the Port Talbot area, and is based at the Tata steel works.